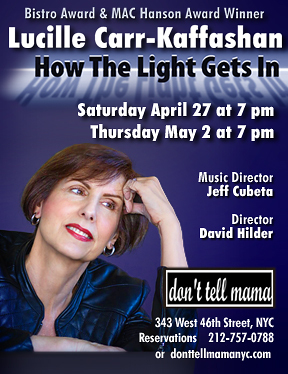 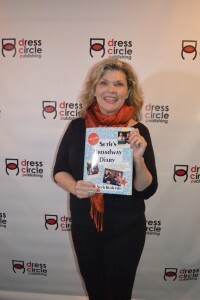 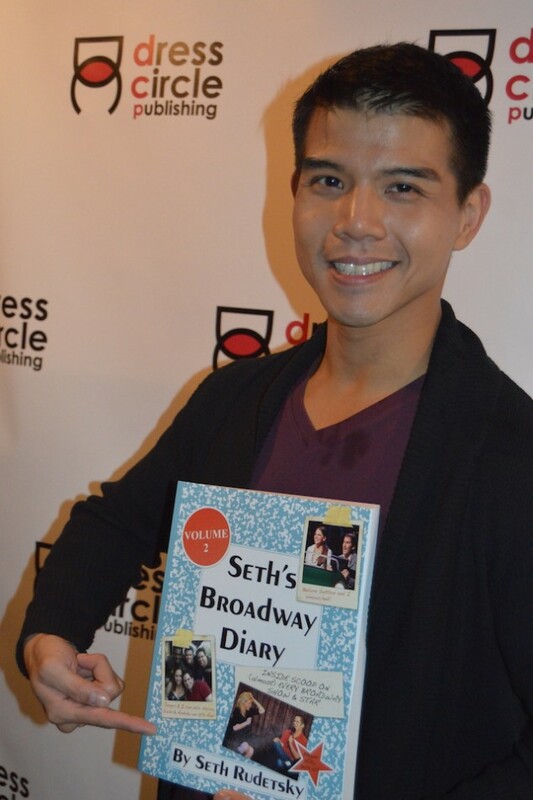 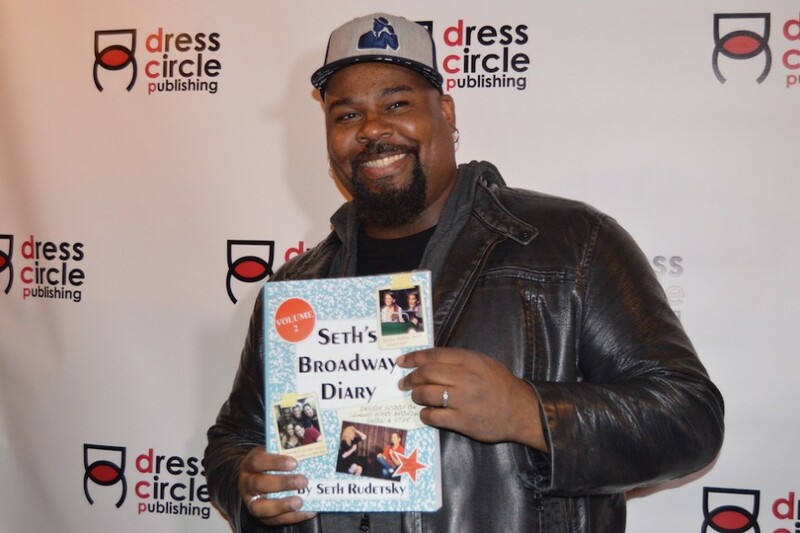 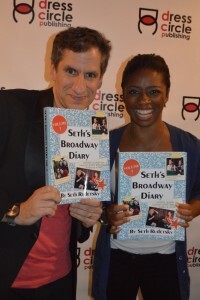 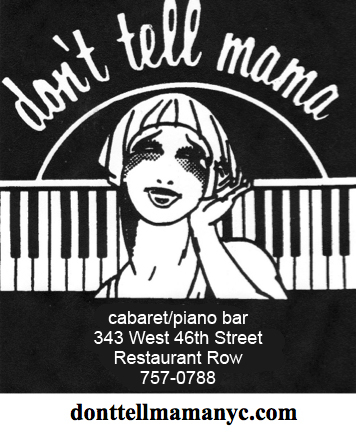 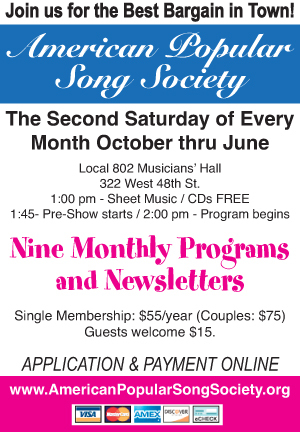 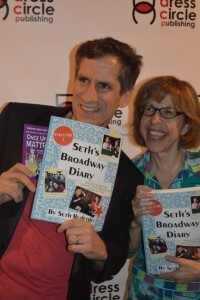 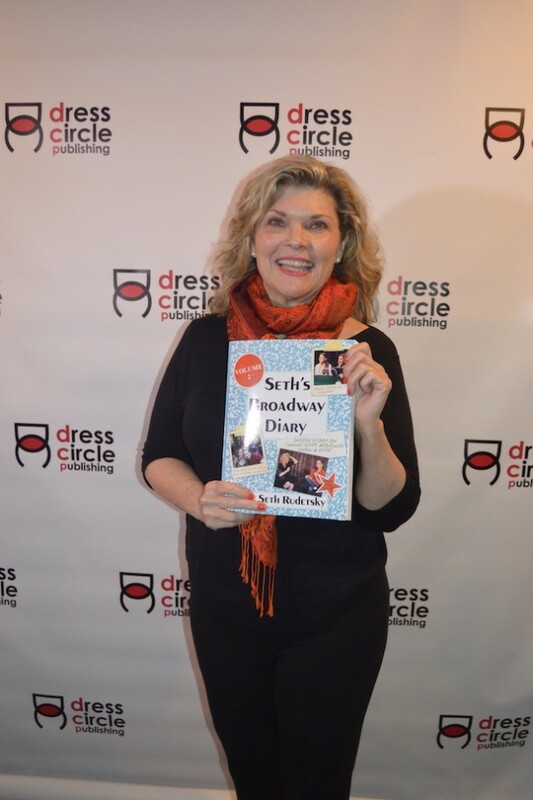 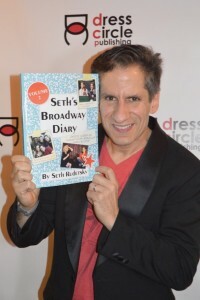 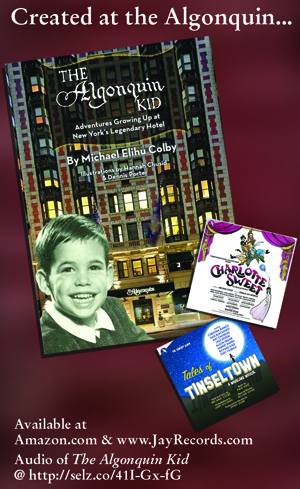 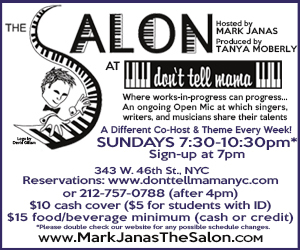 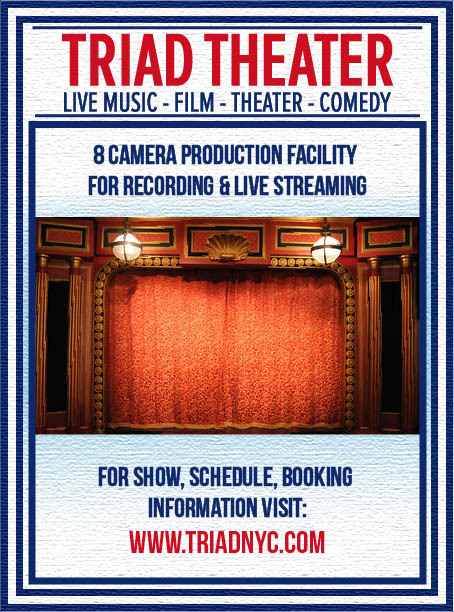 DRESS CIRCLE PUBLISHING celebrated SETH’S BROADWAY DIARY, VOLUME 2: The Inside Scoop on (almost) Every Broadway Show & Star, the second in a series by Sirius XM radio host SETH RUDETSKY with a special event Wednesday, October 28 at 5:30 PM at Don’t Tell Mama (343 West 46th Street). 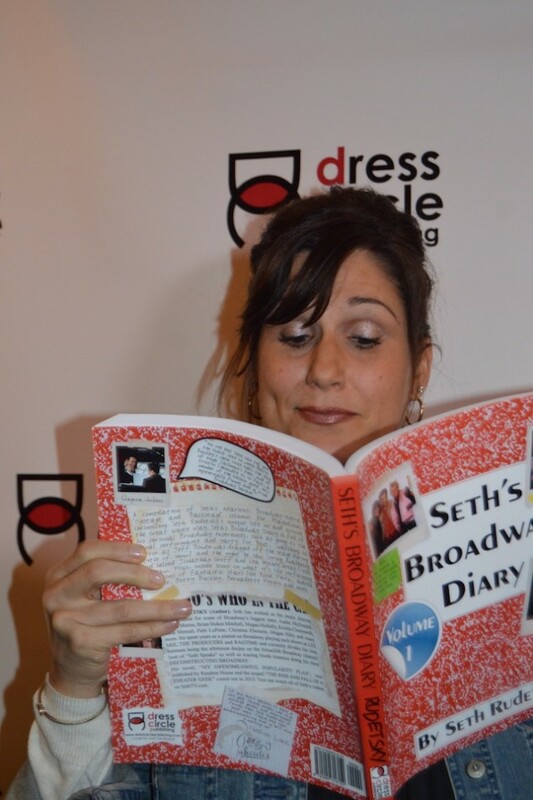 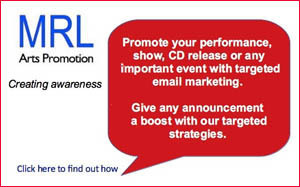 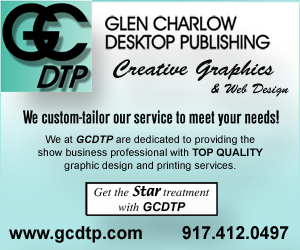 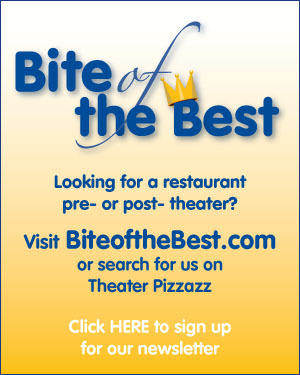 In addition to Seth, the event featured Stephanie J. 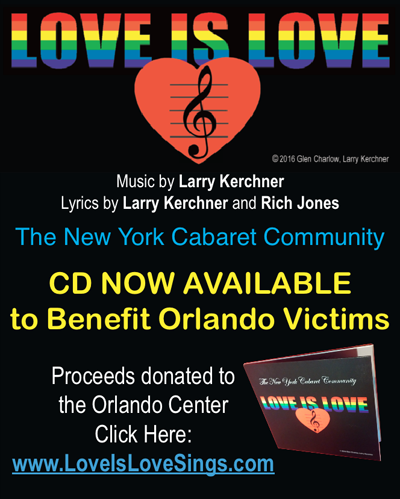 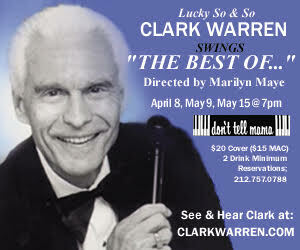 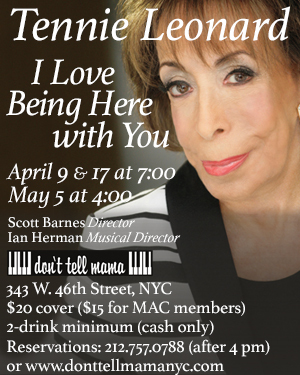 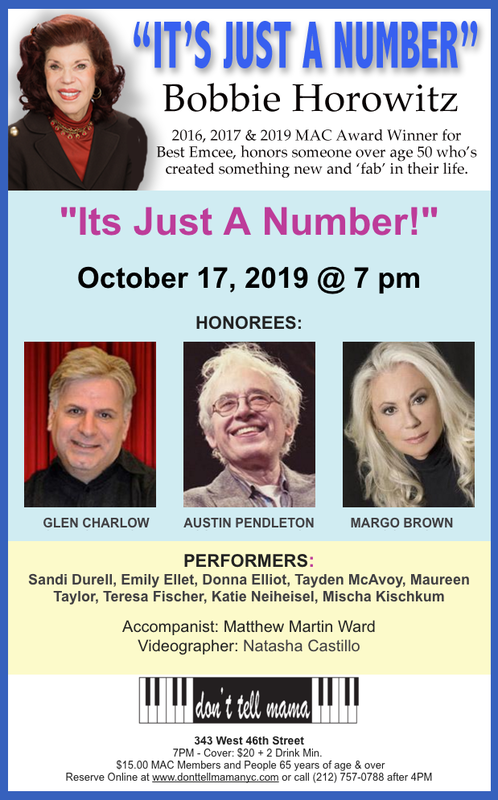 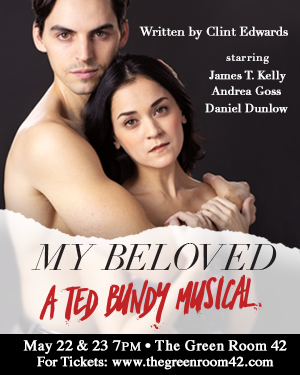 Block, Andrea Burns, Ana Gasteyer, Mandy Gonzales and Jackie Hoffman, who will perform excerpts and some of Seth’s favorite songs.